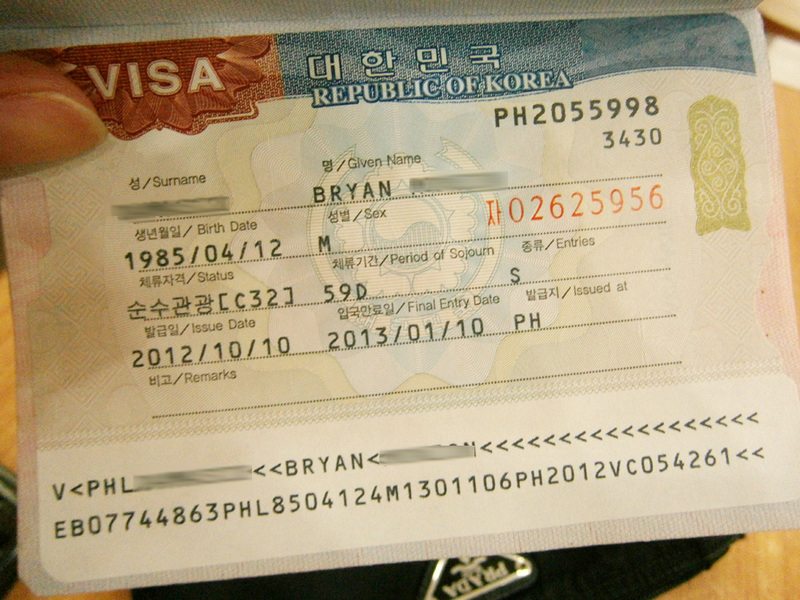 Our visa for South Korea got approved! 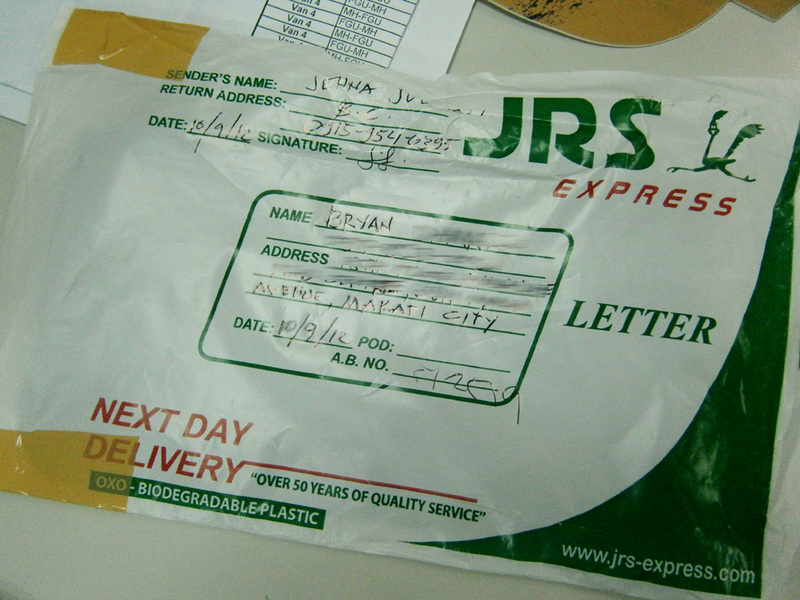 Nothing makes me happy than seeing any JRS parcel. Just kidding. It’s no coin purse but I think I can put more things inside! Plus, I need not worry about water stains because tessuto is definitely water resistant. 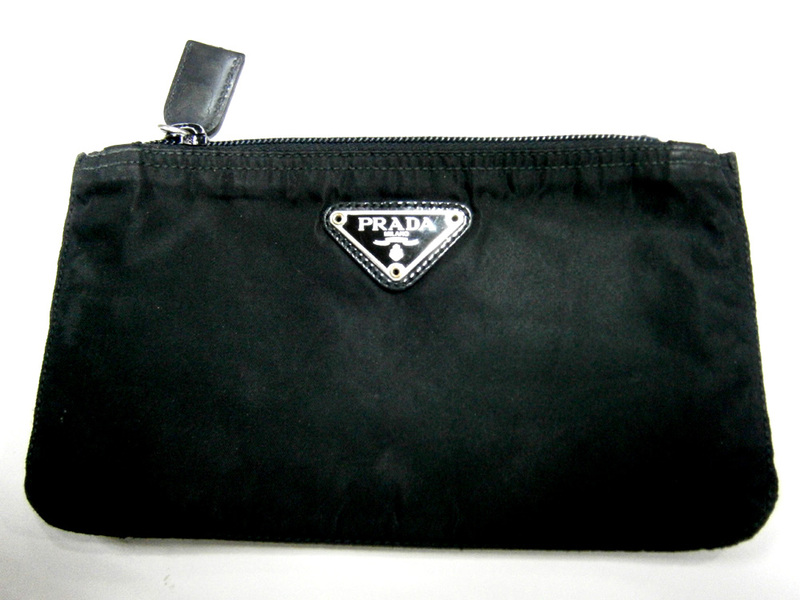 Back to the visa question, I immediately used the pouch and we went right away to McKinley Hill. I was very anxious because Raisa has still not replied whether she had already obtained my visa from the consular services. When she informed me that Mon was granted one last Monday, she was very quick to let me know. My paranoia kicked in and I called her just to clear things up. Turned out, something was just wrong with the network (damn you, Globe!) and Mon’s cellphone even has no signal. 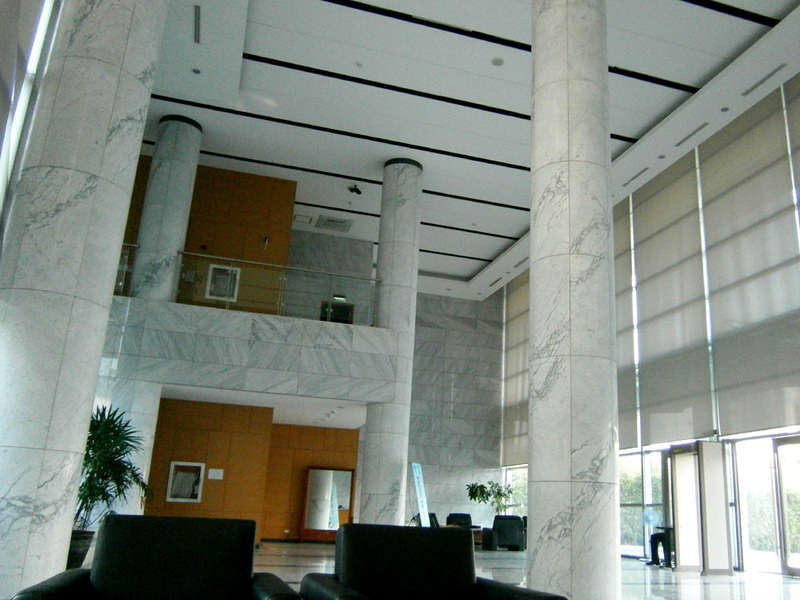 We arrived in the embassy and went immediately by the lobby of Chancery, where we waited for Raisa. 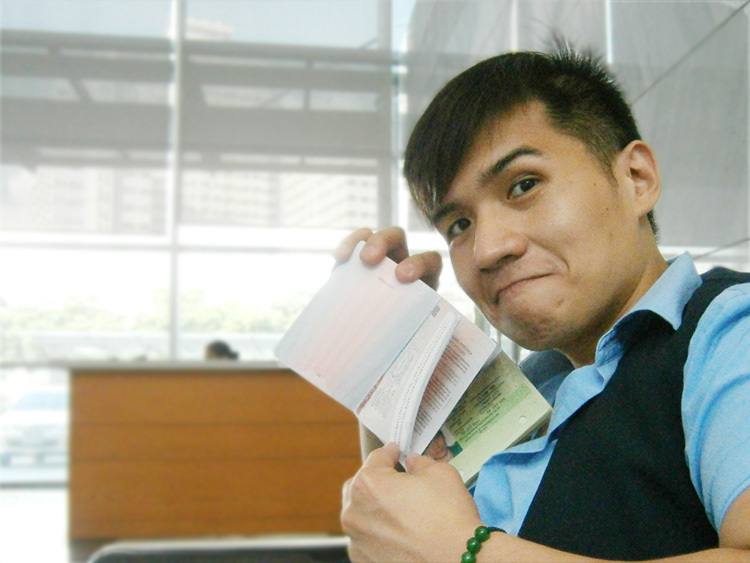 The receptionist was already waiting for us and handed out our passports back to us. My first action was to shake the passport for signs of that dreaded white slip/paper, then search for my visa inside. It was on the 21st page and I heaved a sigh of relief (though I’m wondering why the visa was stamped way back into a much latter page of the passport, skipping exactly seven blank pages). When Raisa arrived, we had a quick chat and was even teased over my paranoia, and how she was confident that I will be given one, especially I was also granted a year before. I was also surprised when she said that the results of our comprehensive exams might even reach the first week of November. I initially thought that the results will be out by the last week of October, but either way, they can push the results back to December as long as I pass. We weighed our chances for the umpteenth time but as we can no longer do anything but wait and pray, we just promised each other that we’ll let each other know of the results once they are already out. Meanwhile, I can’t wait for our trip this December! We plan to spend the last day in Incheon and see what we can do there. See you again South Korea! It was a wonderful day for thrifting! Hi! In those two occasions that I applied, I submitted my payroll bank certificates not more than 35k. They are looking for strong economic ties with the Philippines so the BIR form and Certificate of Employment are definitely most important to them. Good luck!